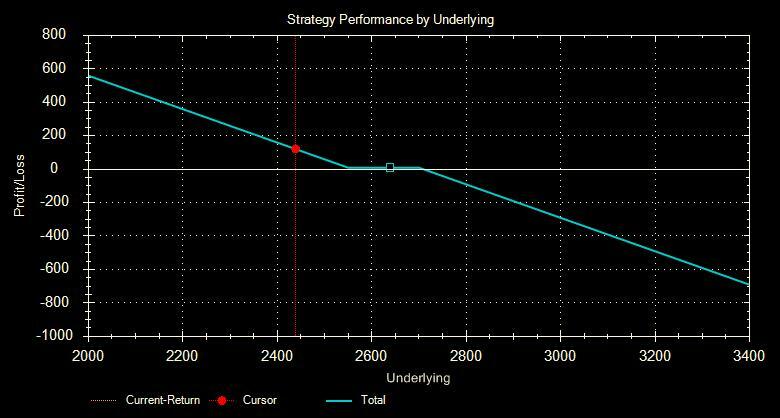 Zero cost collar or zero cost option is an option technique to safeguard the gains obtained on holding stocks. This is very simple option strategy which can be used safely to protect the profit accrued on holding stocks. This can be used by investors who do not wish to trade intraday or positional trades and invest in blue-chip stocks for long-term gain. Most of us buy insurance for our life but fail to buy insurance for stocks which we hold for long-term investment. In case if you own a stock that has increased considerably in value since you bought it? You may book profit or wait for more upside but you don’t wish to sell that stock as you feel that is more upside potential if one holds for longer duration. At the same, you want to insure your stocks from any crash, collar is the best strategy to insure your stocks without any cost and insure you in case if the stock price falls drastically. Using collars you can preserve or “lock in” profit on your stock while allowing you to benefit from additional upside gains. In effect, you can place a “collar” around your stock which limits downside risk while taking advantage of upside movement with little or no cost. Definition: A collar is an options trading strategy that is constructed by holding shares of the underlying stock while simultaneously buying protective puts and selling call options against that holding. The puts and the calls are both out-of-the-money options having the same expiration month and must be equal in number of contracts. Let’s discuss this strategy with example: There are two parts to creating a costless collar. The first step is to protect or lock in your profit. This is done by purchasing a put contract on the stock you own. A put contract gives you the right to sell the underlying shares of stock. For example, if you own 100 shares of Infosys currently trading at Rs.2640 per share that cost you Rs.1500 per share, you have an (unrealized) gain of Rs. 1, 14,000. He can sell INFOSYSTCH 2700 CE @32.50 and buy INFOSYSTCH 2550 PE @23.35. If the Infosys stock price is above the Rs.2709.15 (2700 call written) one can sell the sell them and come out position with decent gain from stock(Rs.1,20, 915). If the Infosys stock price drops anywhere below the 2550 (strike price on the put bought) one can exercise the put and gain profit from the put bought. His profit is unlimited based on extent of fall (if falls to Rs.2400, he can make Rs.15, 823) from the put and hold the stock.